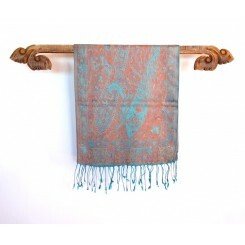 Shawls and scarves have remained an integral part of Indian attire. 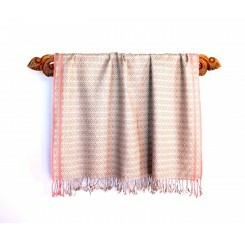 Silk Pashmina Shawls, woven to perfection with a blend of wool pashmina and pure silk, add grace to your dress and warmth to your shoulders. 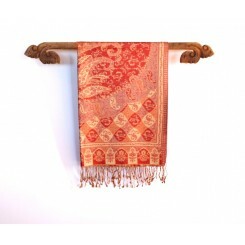 The reversible Indian style paisley design in various shades of red, blue, silver, and gold will accentuate any outfit. 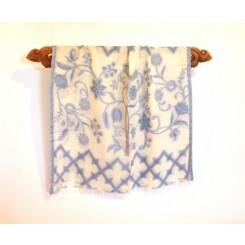 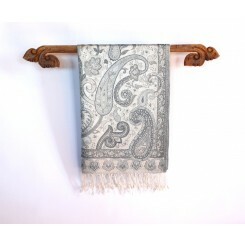 The Cotton Jacquard Scarf is spun from thin natural cotton in traditional Indian or French country designs. 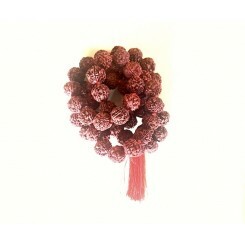 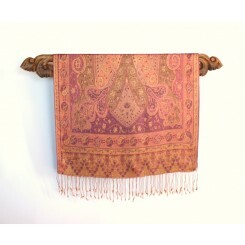 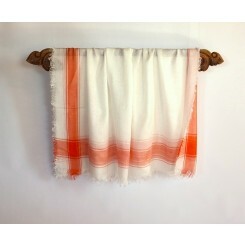 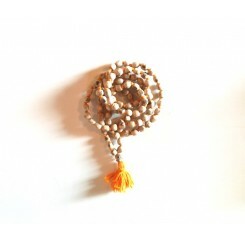 Shawls can also be used as an ornate piece of home décor, to add color to the sofa or grace to an altar table.